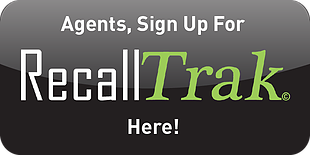 Warranties: Edwards, Vail, Silverthorne, CO | True Perspective Home Consultants, Inc.
We're so confident in our attention to detail that we offer the International Association of Certified Home Inspectors (InterNACHI) "We'll Buy Your Home" Guarantee. If we miss anything, we'll buy your house back. We don't skip over details and we believe that the safety and quality of your home is not something to rush through. True Perspective Home Consultants offers thorough, exhaustive inspections complete with a detailed report that we'll guide you through. 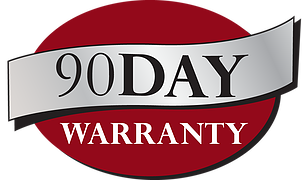 Click on the validation button to activate your 90 Day Warranty. 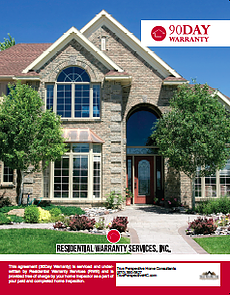 At no additional cost, you receive a 90 Day Limited Warranty Program with every full inspection. It covers structural and mechanical items found to be in good working order by the inspector, including electrical devices & fixtures, most major kitchen appliances, common plumbing components, HVAC equipment, poured concrete and block wall foundations, roof leaks, attached garage doors, floor joists, bottom and top plates and wall members, and load bearing walls. *See your policy for more details about coverage. 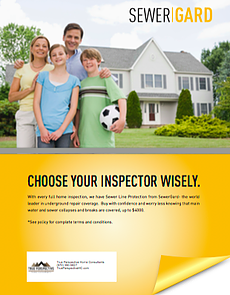 You're making the right choice by choosing a home inspector with RecallChek. We find 1 recalled appliance for every 10 homes we inspect, which means other inspectors are frequently missing potentially dangerous fire hazards. 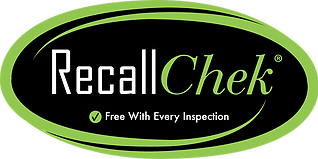 RecallChek is the first service for consumer recalls in the United States and has compiled over 205 million recalls from public records, to create a fail-safe system to check for dangerous flaws with home appliances. 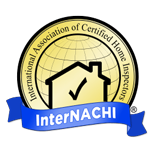 True Perspective Home Consultants is Mold & Radon Certified by the International Association of Certified Indoor Air Consultants. 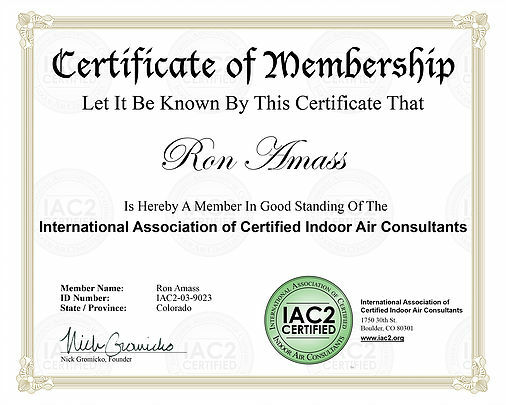 IAC2 is the non-profit, certifying body for home & building inspectors who have fulfilled certain educational and testing requirements including those in the area of indoor air quality. Indoor air quality issues include Mold, Radon, Biologicals, Carbon Monoxide, Formaldehyde, Pesticides, Asbestos & Lead. True Perspective is Vail Valley's only home inspection service with AARST-NRPP Certified Radon Professionals. We don't miss a thing! That's why we back up all our inspections with Mold Safe. If mold is found in your house that was not present at the time of inspection, you are covered for remediation, up to $2000. 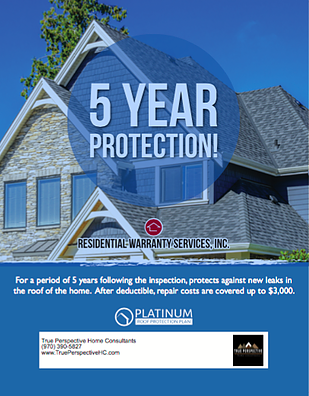 For a period of 5 years following your inspection, the Platinum Roof Protection Plan protects against new leaks in the roof of the home. After deductible, repairs costs are covered up to $3000.